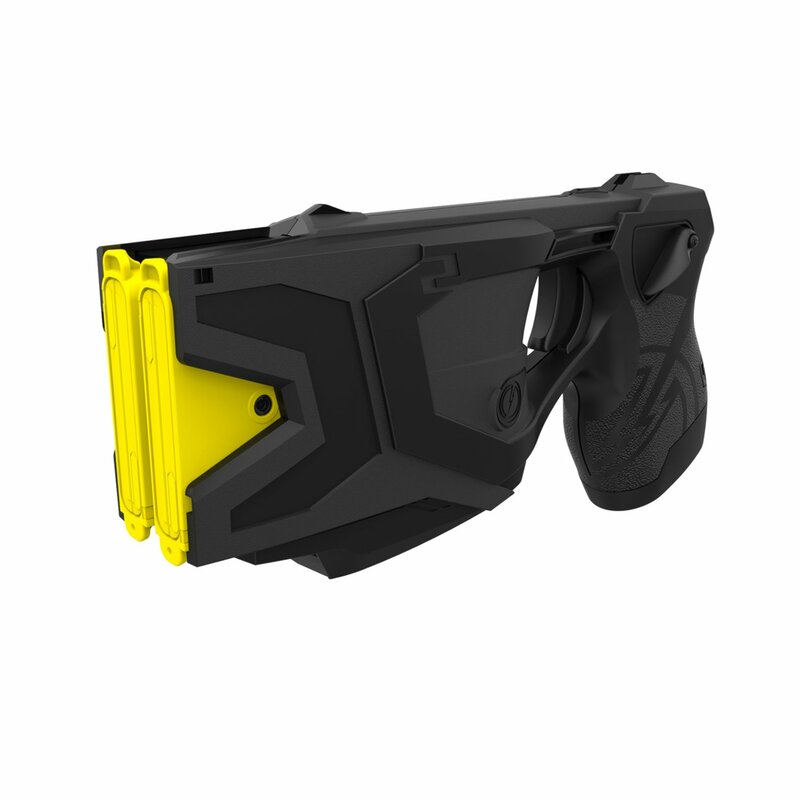 The TASER X2 provides double the capability you expect from a TASER self-defense device, as it comes fully-equipped with an immediately available back-up shot. 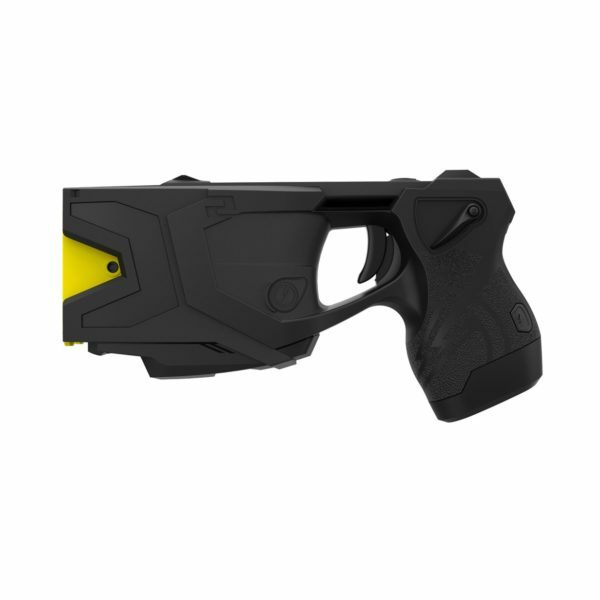 Designed by law enforcement, for law enforcement, the X2 is legal for everyday civilians who are looking to strengthen their home or personal protection plans. This tool is perfect for professionals looking for added defense on the job, including security and process servers. 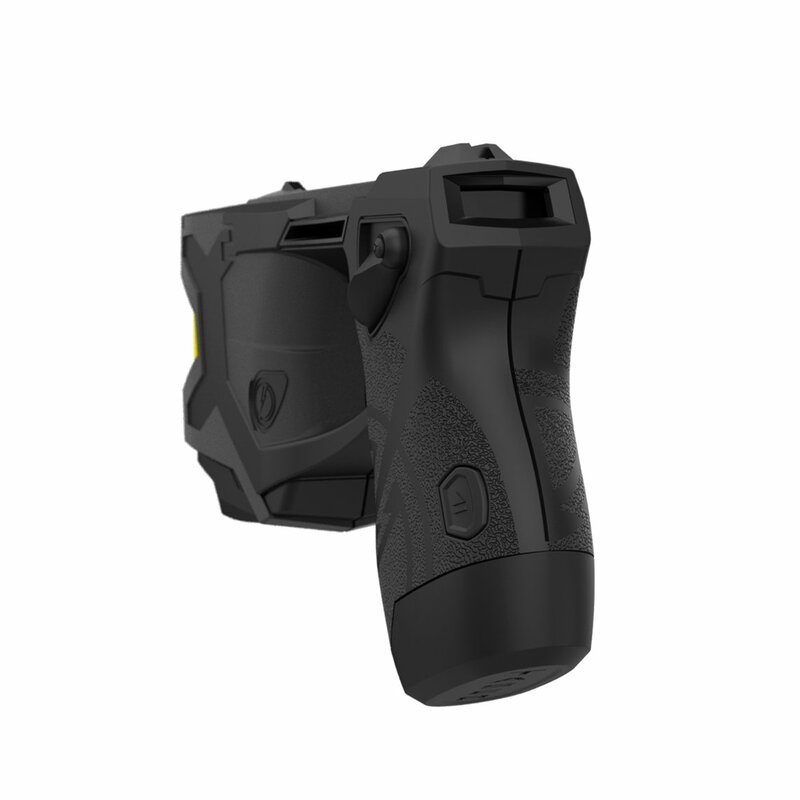 The TASER X2 is designed to incapacitate attackers for 5 seconds per trigger pull, providing single-fire/multi-cycle capabilities so you have enough time to make a Safe Escape.